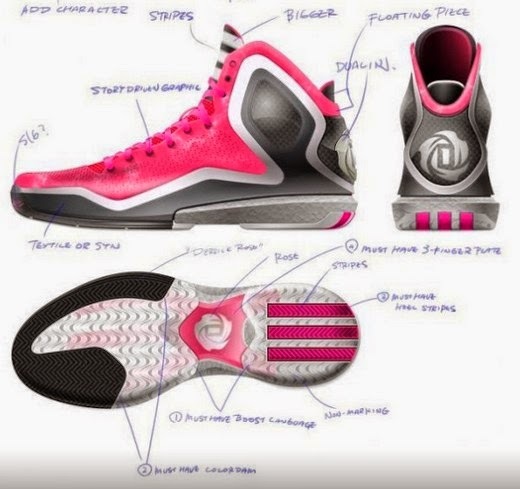 The brand with the 3 stripes is proud to parade their 2 new ground breaking basketball shoes that are projected to meet a certain level of comfort and performance, the D-Rose 5 Boost and the Crazy Light 4 Boost. 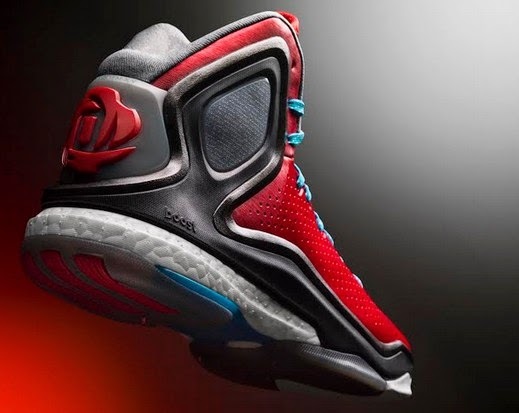 I'm more than excited to give you a sneak peek of the two shoes that were unveiled last July 27 in the United States and what D-Rose and Damian Lillard had to say about the kicks. 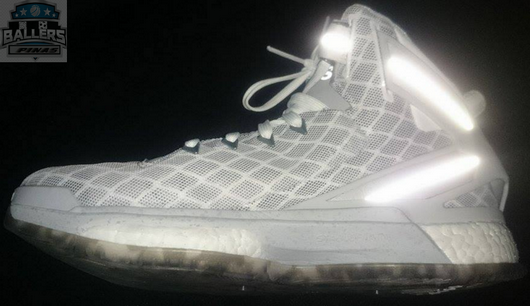 The D Rose 5 Boost and Crazy Light 4 Boost. Photo C/O Bleacher Report. 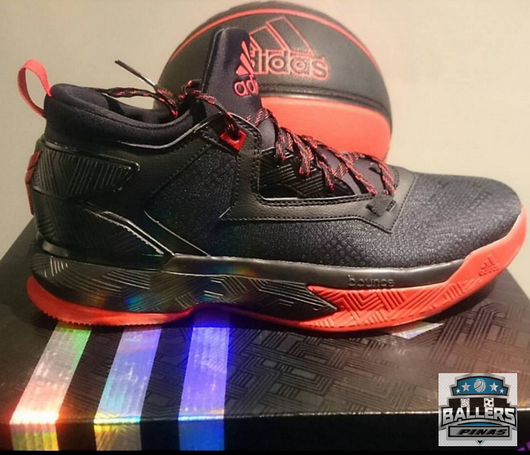 As you can see in the picture above, the two top of the line basketball shoes for adidas this year have the boost cushioning technology which is a product of a meticulous German Technological Research that aims to provide comfort and energy return in every step of the way. 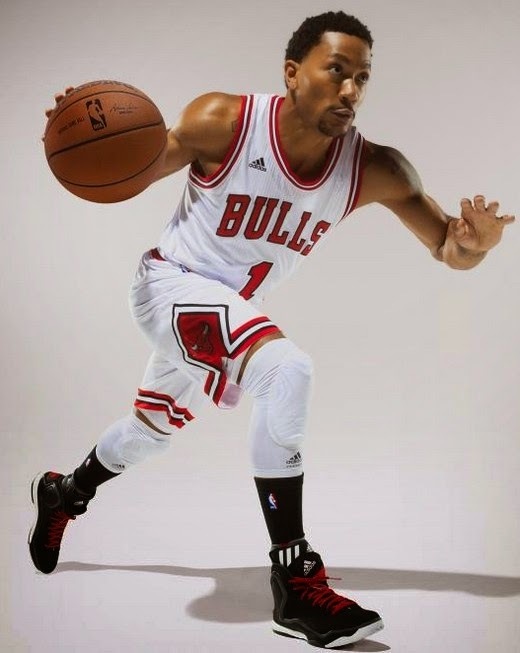 D Rose experienced that first hand. 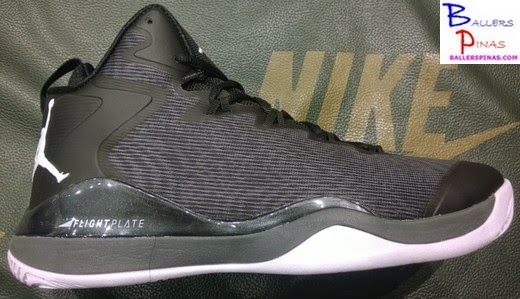 I'll be sharing more theoretical and actual information about the Boost Cushioning in the coming days once I get to try it on the basketball court. 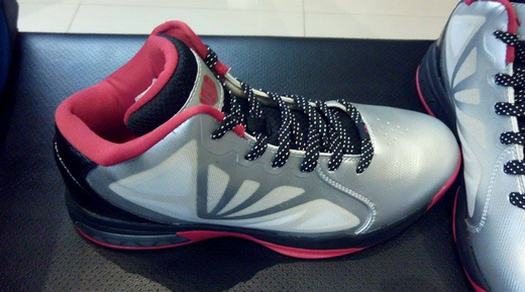 For now, all I can say is, performance basketball shoe Nazis, watch out! 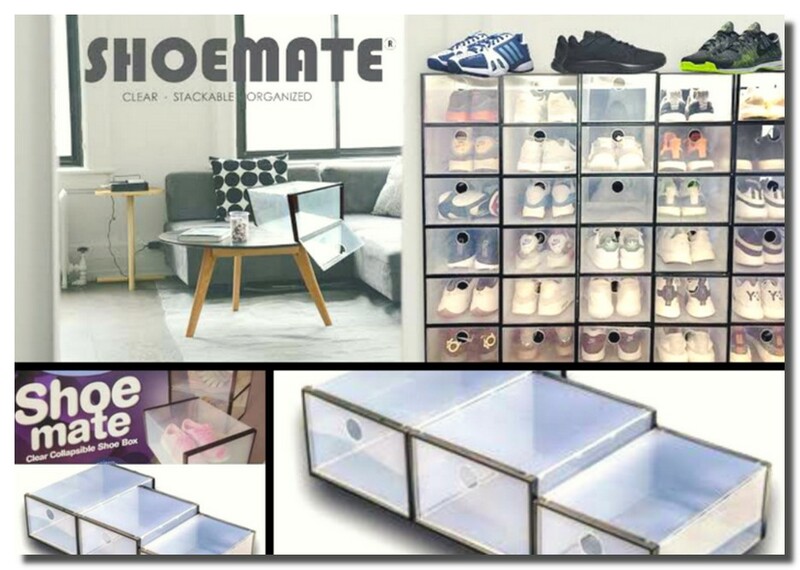 To jumpstart everything, I have here some info graphics about the kicks. 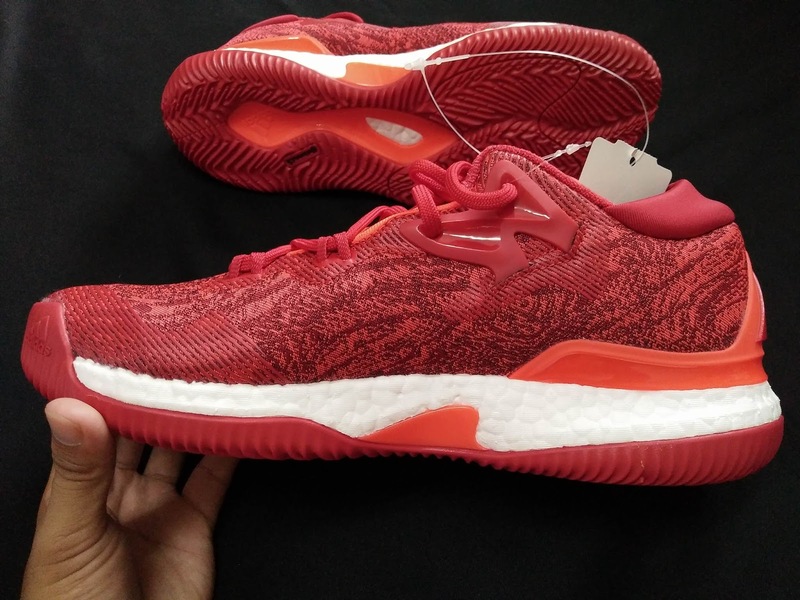 At 11.6 ounces, the Crazylight Boost remains exceptionally light and every element of the shoe is constructed to maximize the energy benefit of Boost. This includes performance elements such as ShockWeb overlay reinforcement for strength, support and premium style, a soft mesh upper for increased comfort and breathability and an all-new collar design with a unique cut that offers the mobility of a low-top and stability of a mid. 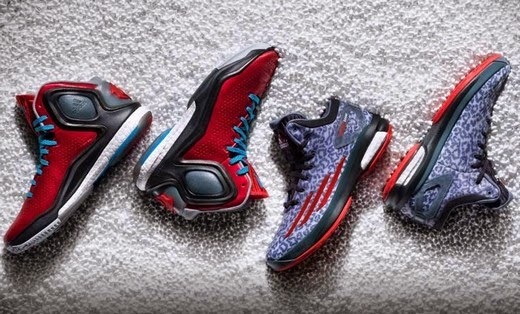 A variety of team and special colorways of the Crazylight Boost will be available, including player editions for Lillard and Minnesota Timberwolves point guard Ricky Rubio. 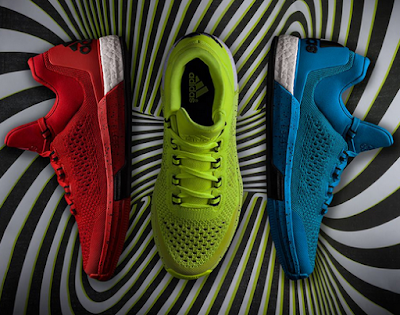 The Crazylight Boost features horizontal three stripes placement across the toe to create a sleek, fast aesthetic. 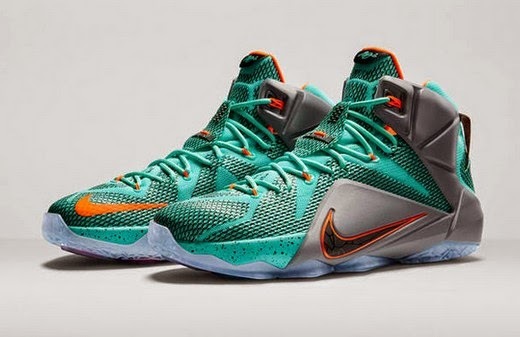 The shoe also boasts distinctive gradient color schemes for diverse style to stand out on the court. 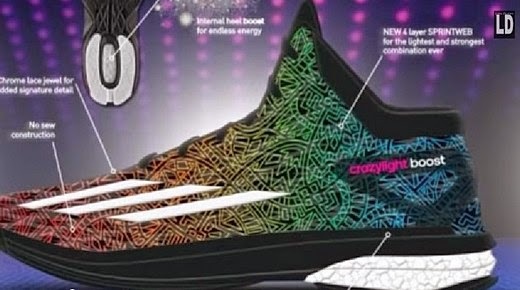 With regard to the release date, the Crazy Light 4 "Boost" will be dropping this coming August 15 for Php 6995 here in the Philippines while the D Rose 5 Boost will drop October 16 for Php 7995. . 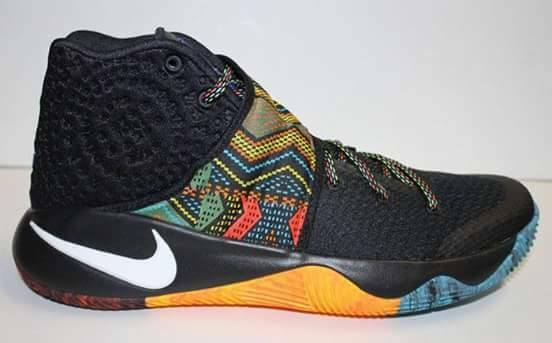 I'll be sharing the full technical specifications, other colorways, and performance reviews of the two pairs of shoes when they reach the BallersPinas hideout. Stay tuned for 'em!